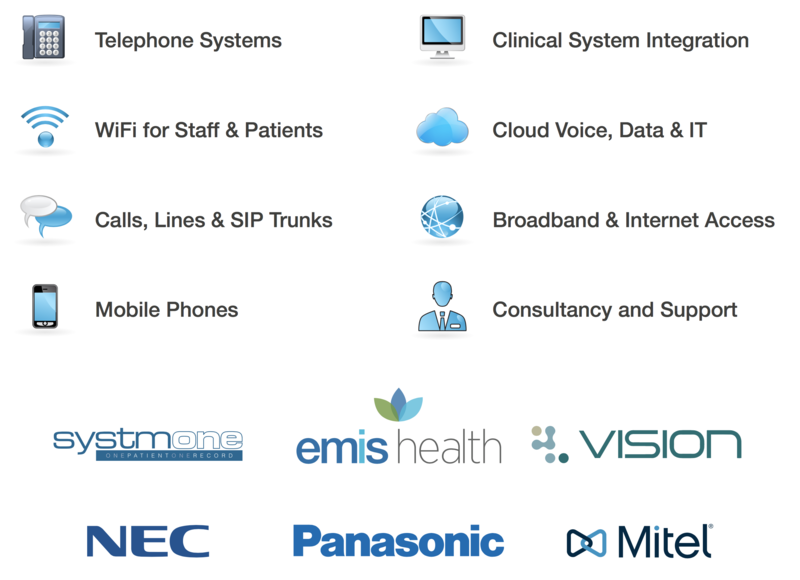 MPS delivers intelligent healthcare communication solutions that reduce costs, improve patient access and enhance practice efficiency. MPS delivers complete end-to-end voice, data and IT communication solutions as well as working with other suppliers to integrate with their products and services. MPS delivers complete end-to-end voice, data and IT communication solutions as well as working with other suppliers to integrate with their products and services. We take ownership of all aspects required to deliver and support solutions, which meet practice specific communications needs and requirements. We offer a comprehensive suite of IT, data networking and telephony products and services to enable you to eliminate duplication and cost, simplify administration and bene t from a single point of contact for all support. What sets MPS apart from the competition is our specialism in the primary care sector, with 3 dedicated healthcare consultants, supported by a wider team of project management, engineering and customer service staff. Having aligned consultants and technical staff to the healthcare sector, we have become experts in designing, delivering and supporting solutions which enable process change, address commercial and operational challenges and ultimately deliver return on investment for medical practices. MPS was crowned Communications Provider of the Year at the 2014 and 2016 General Practice Awards. We were runners up in 2015.